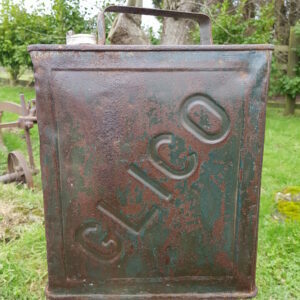 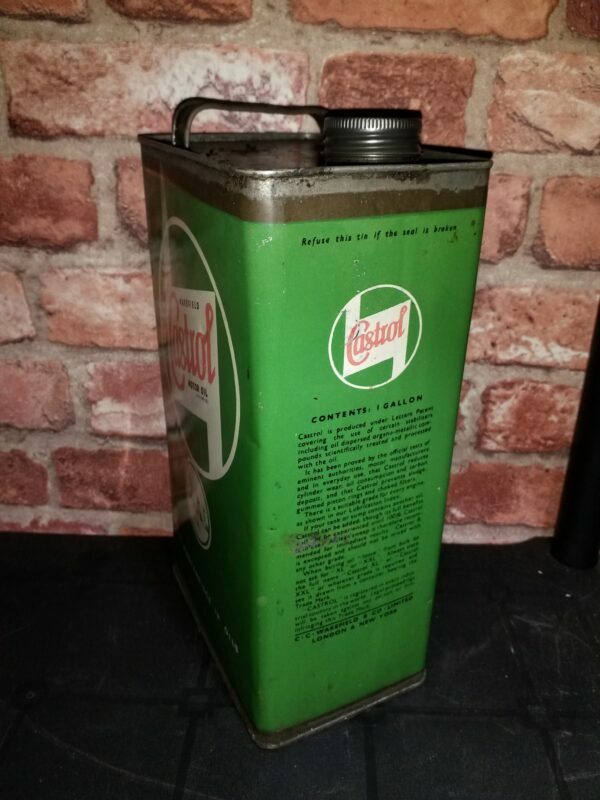 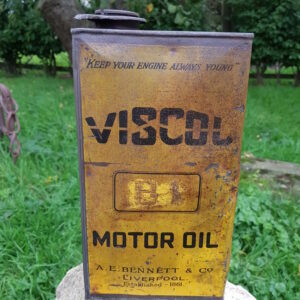 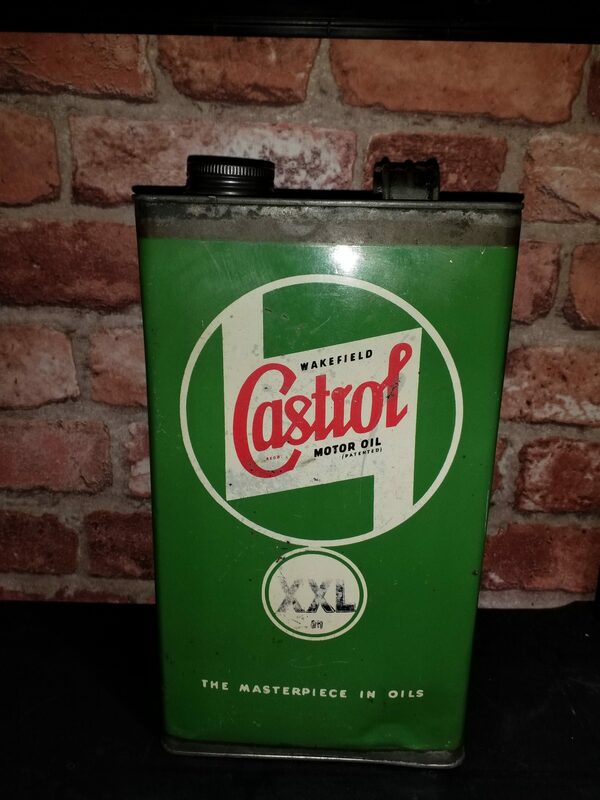 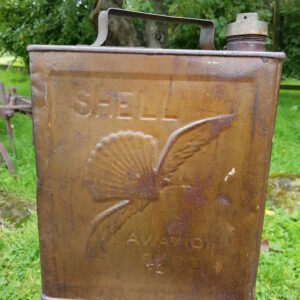 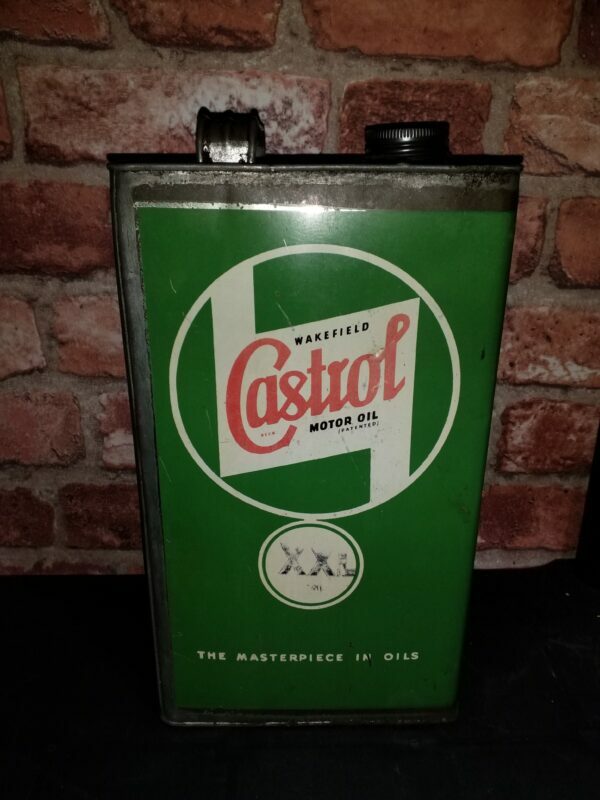 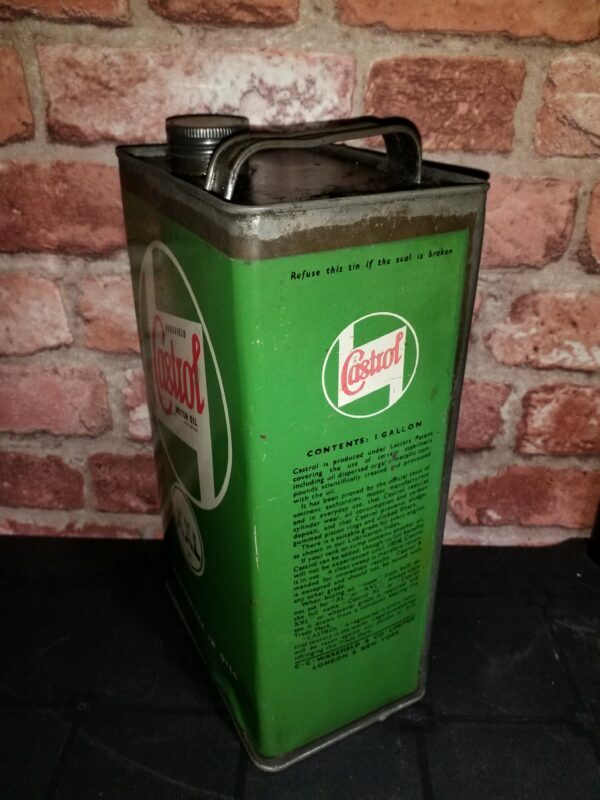 Castrol oil can. Gallon size. 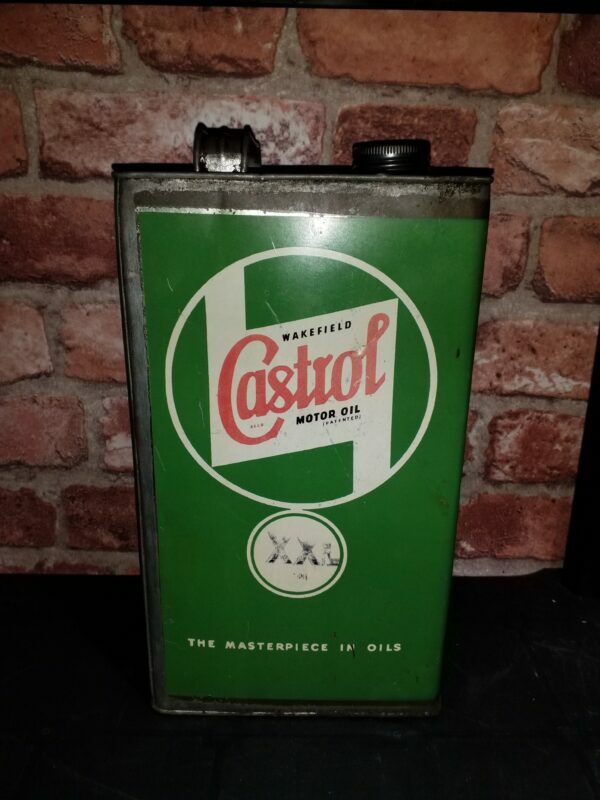 An early example of this can with good graphics. 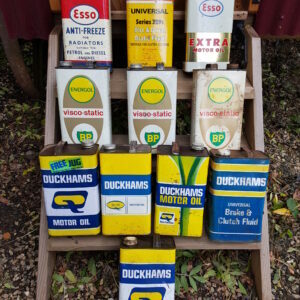 Ideal for display.